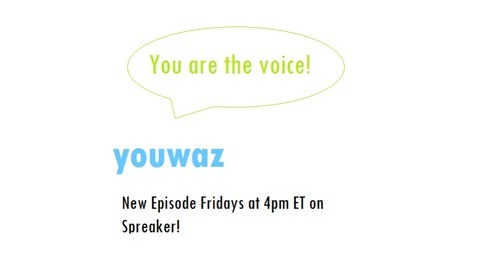 Listen to You Are the Voice (formerly G Radio) every Friday at 4pm ET. 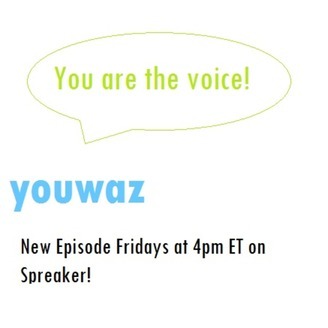 Discussing current events, news, social justice issues, environmental issues & youth empowerment! (Old Show 2013-2015) NEW SHOWS COMING 2017! !